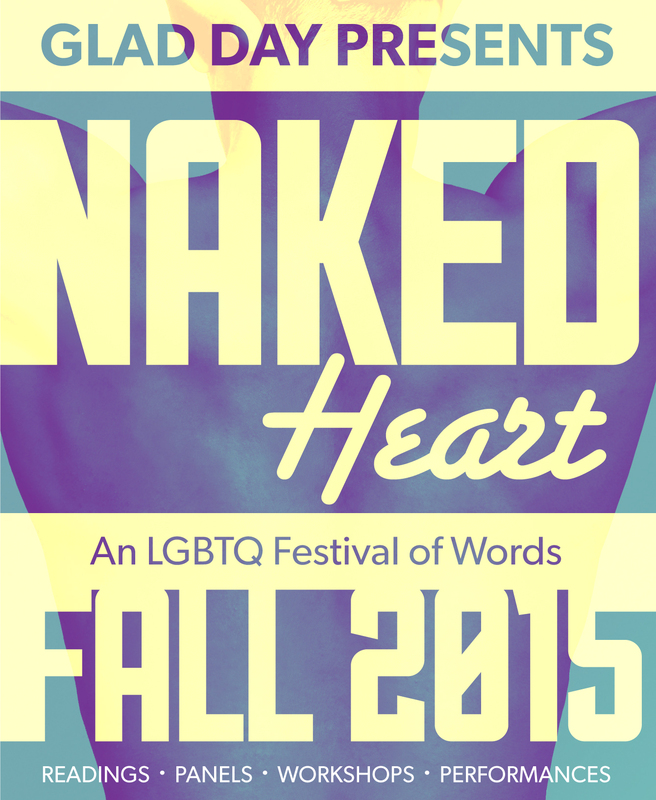 Naked Heart is excited to announce the first wave of authors and presenter this year! Jewelle Gomez, Larissa Lai, Fatima Jamal, Lindsay Nixon, Kai Cheng Thom, Leah Lakshmi Piepzna-Samarasinha and Shyam Selvadurai will be joining over 60 authors and presenters at the 2018 manifestation of Naked Heart. In the next few days we will be adding more authors and announcing some of major events and interactive workshops. Our full program will be announced next week. Follow Naked Heart on Facebook and Twitter to keep up to date!